It's been a while since I last posted in my blog. A lot has happened in the market - from the drastic drop to the unpredictable ups and downs and now the green light is dominating my portfolio. By "green light" I mean the stocks I purchased is now having a higher value than the amount I spent buying them. They have gained in value. 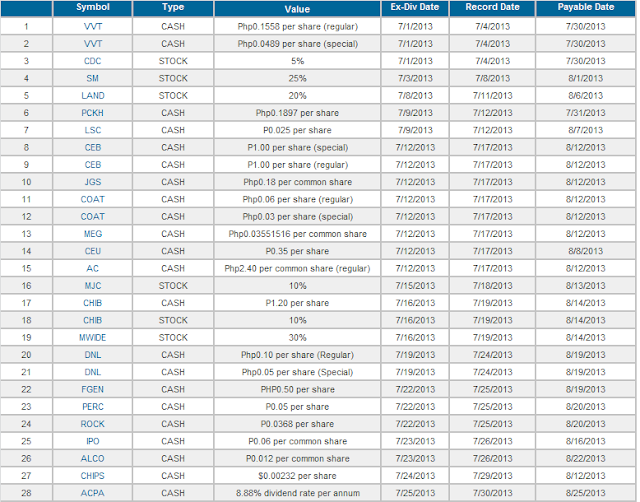 A portfolio has red colored fonts when a stock's current value is lower than the amount spent buying shares. Now, we are experiencing a little gain in the market. Though this is the case, we are still on the "SALE!!!" period. The prices have gone up but still their value are lower than their actual value. So make sure that you are following our strategy. What strategy? You may ask. Well, an investor's strategy is to buy shares REGULARLY. May it be monthly, weekly or daily. It depends on how much money you have set aside as your regular savings. Let me stress it. The money you put in stock market is the money that you have allotted for your savings. (Not the money that you will use for your house rent, utility bill payments or any other expenses.) We wanted to build our portfolio for our retirement or future expenditures, that's why our savings should be there for a long time. 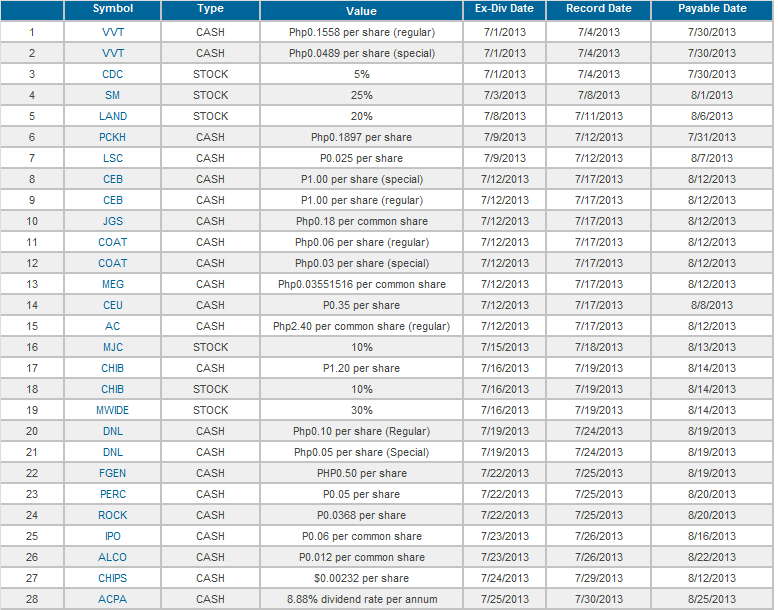 So again, investors like us should follow this strategy: "Save regularly and use your savings to buy shares regularly." And of course, to know what stocks you should buy, you can join Truly Rich Club to get updates on what companies are good to invest in. Click here to join TRULY RICH CLUB.